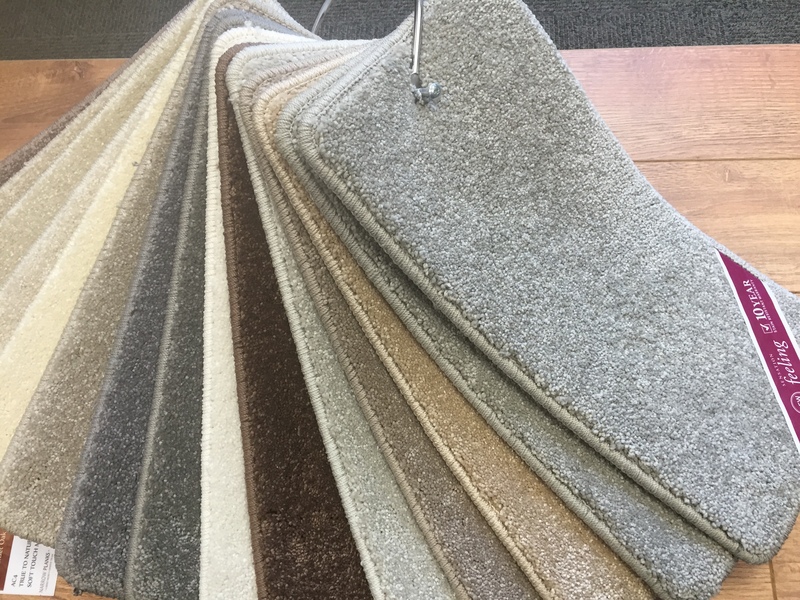 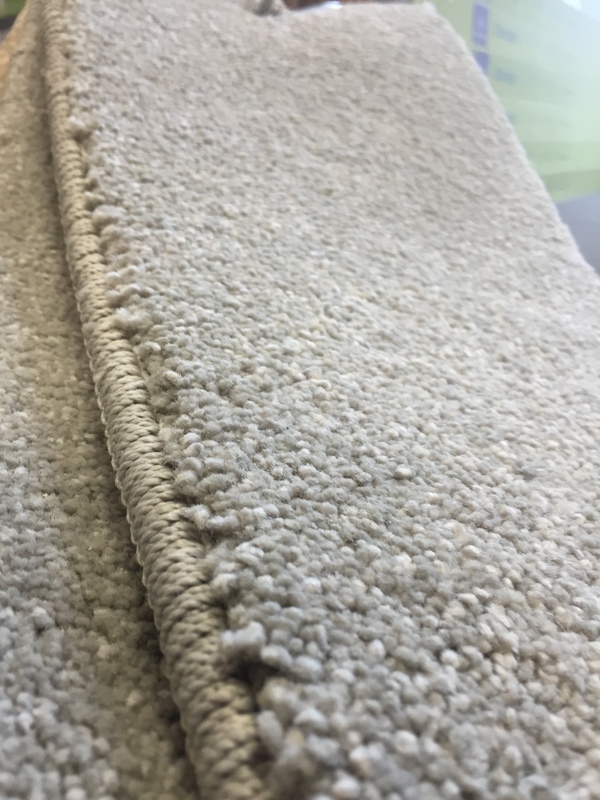 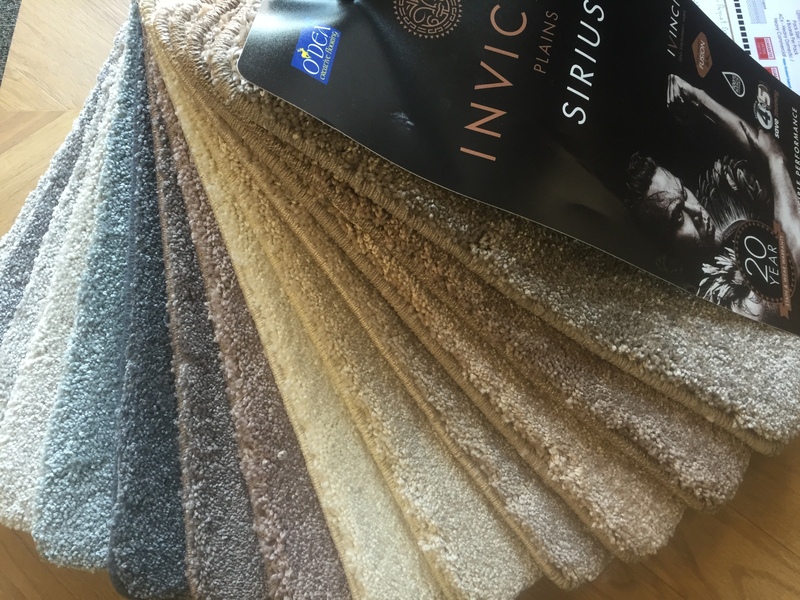 City Flooring now has soft feeling carpet belfast in stock – why not check out our city centre showroom to see if there is anything for you! 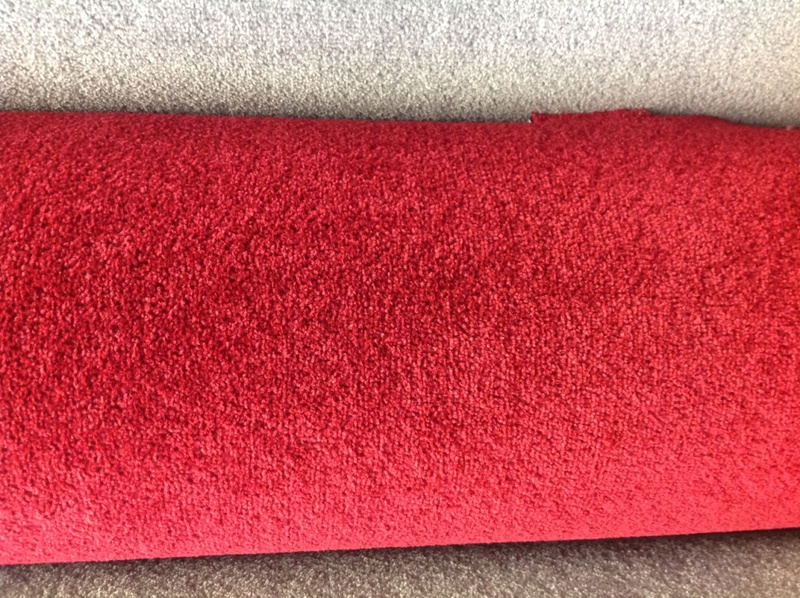 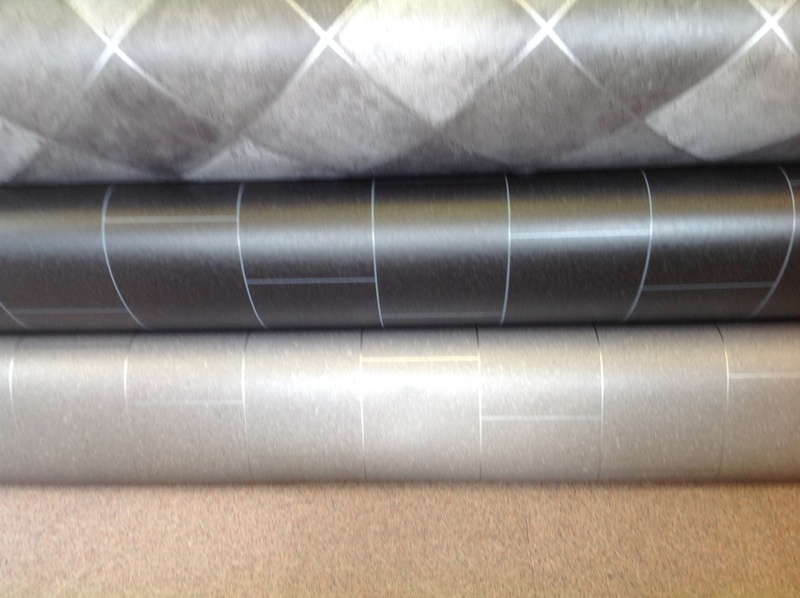 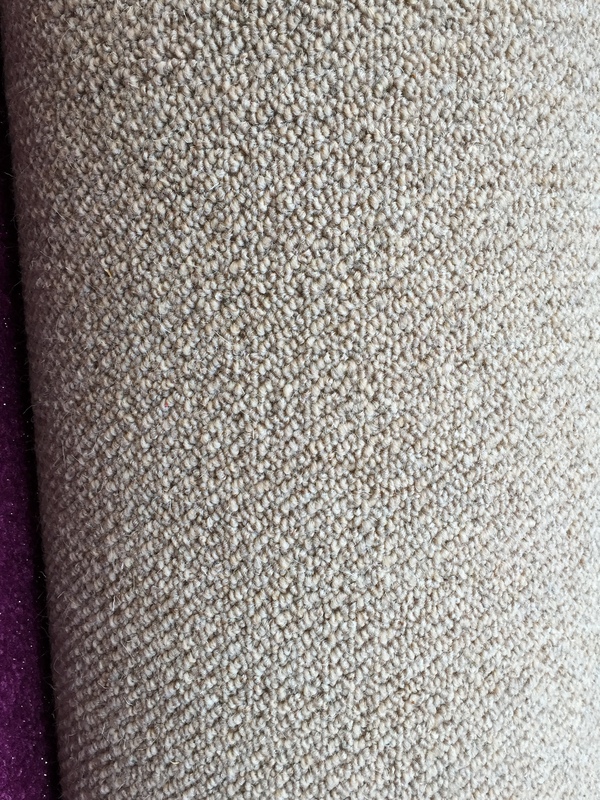 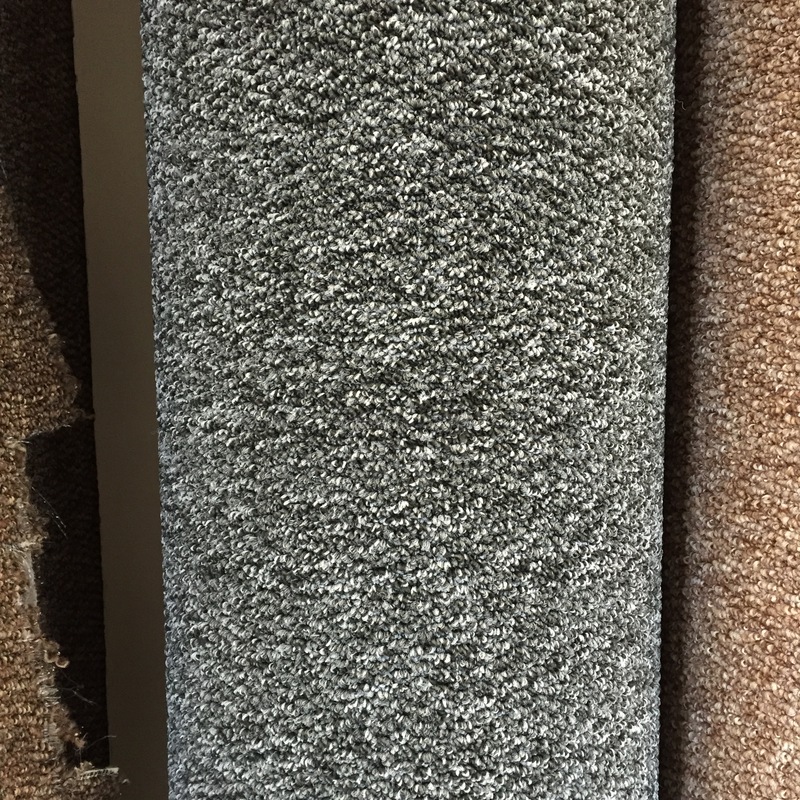 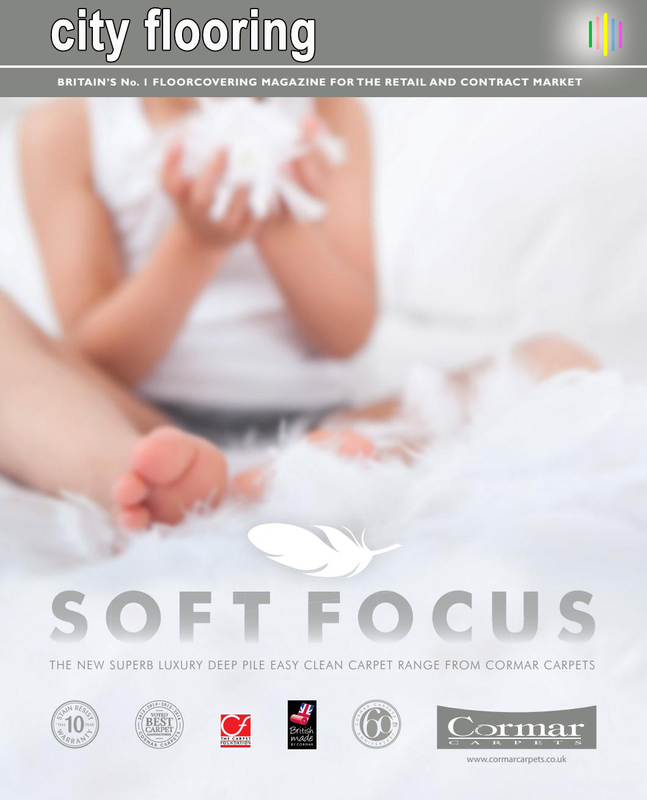 Luxuriously soft underfoot Cormar Carpets now in stock. 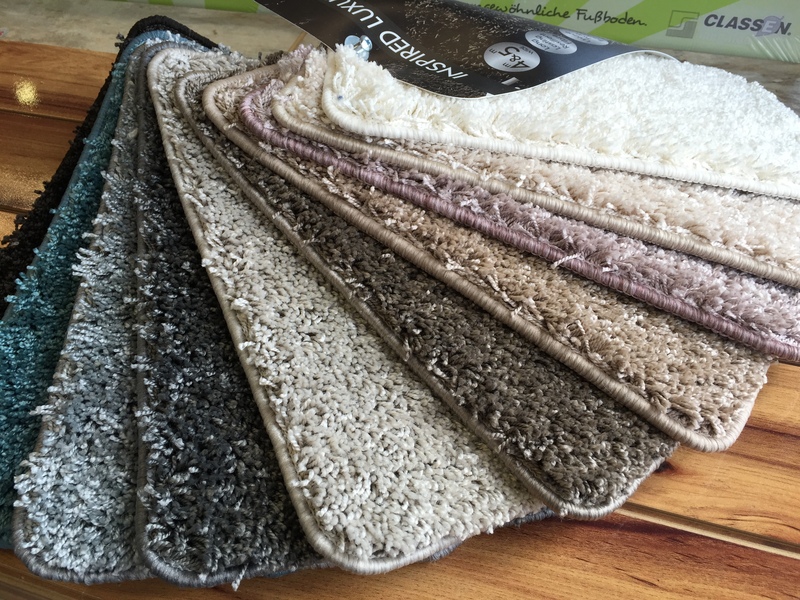 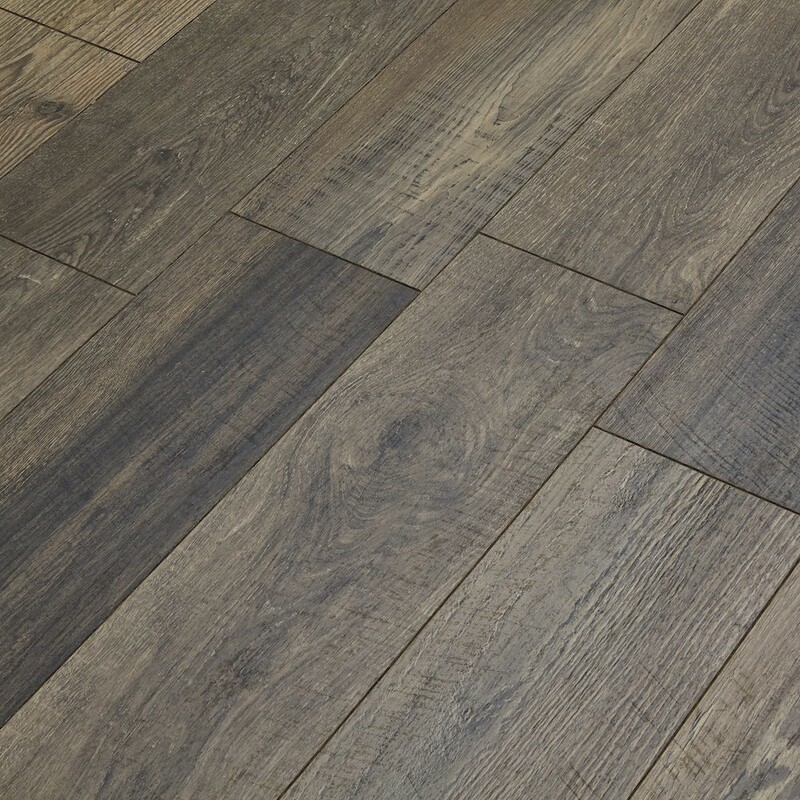 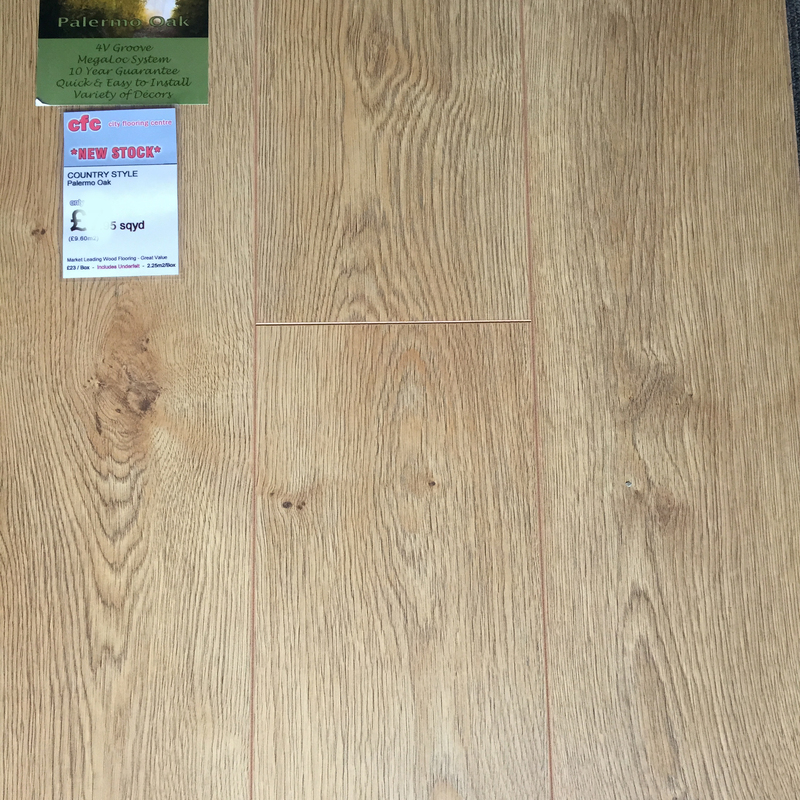 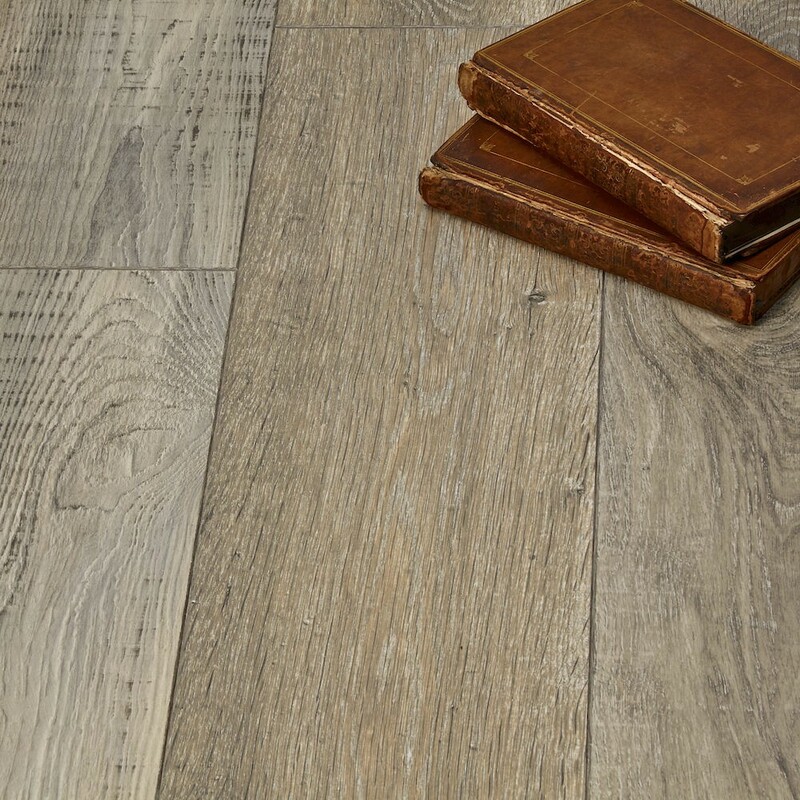 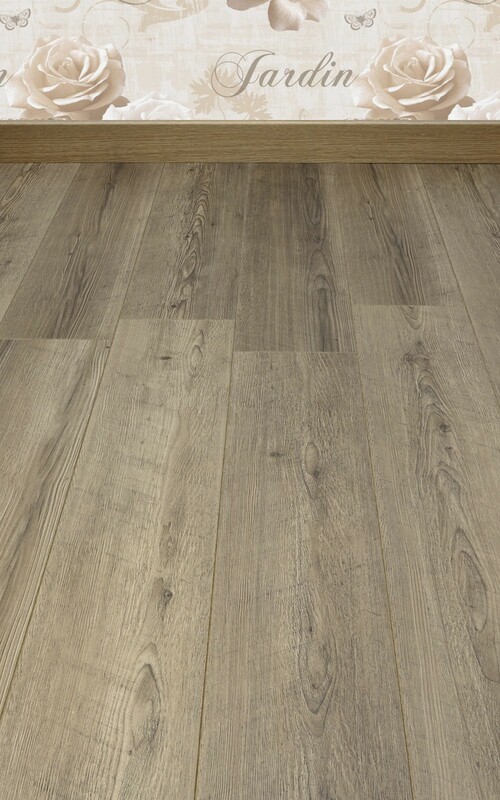 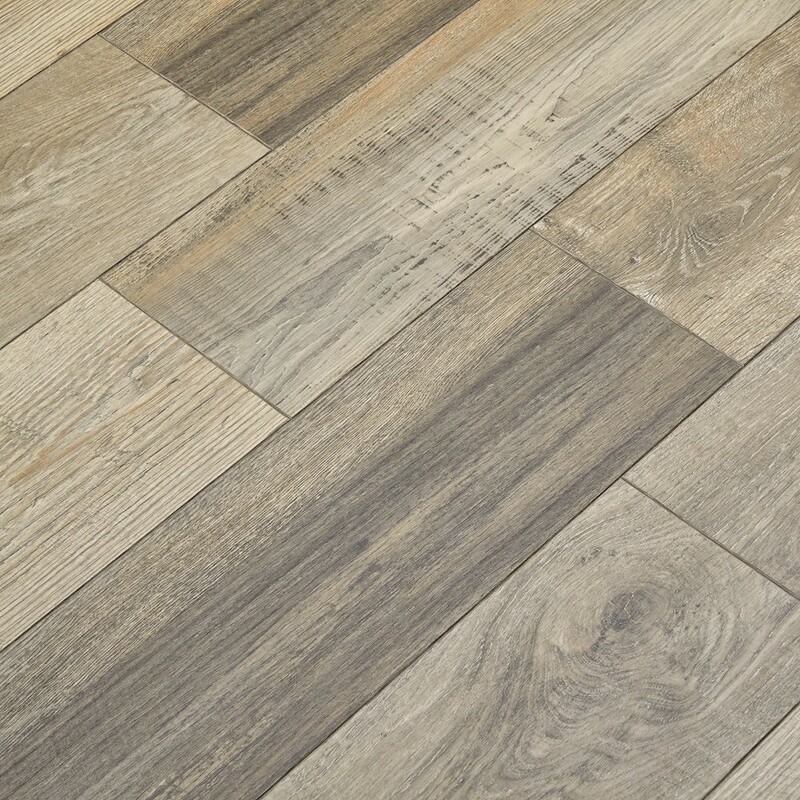 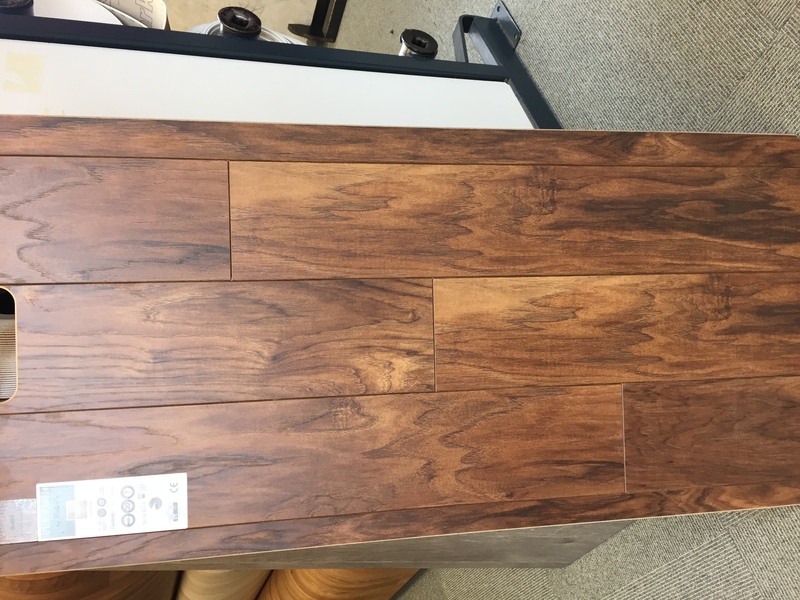 Add a touch of luxury to your bedroom floor! 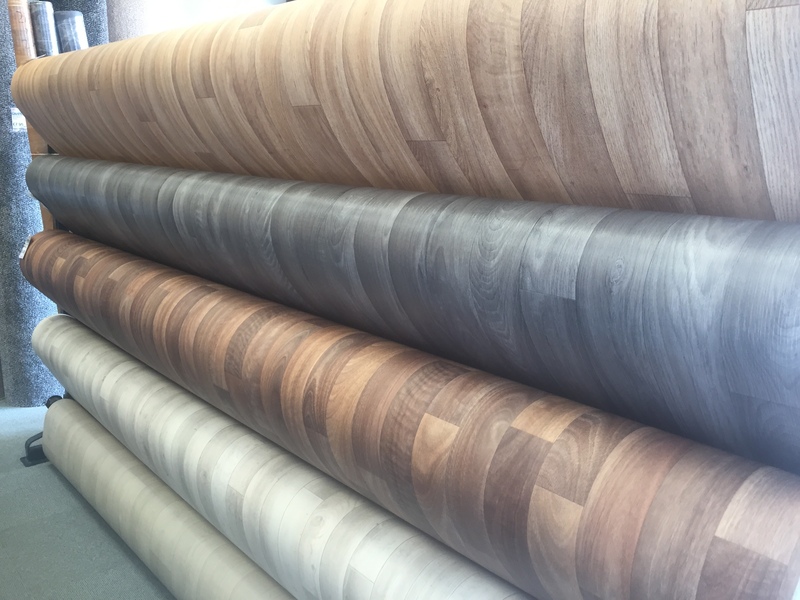 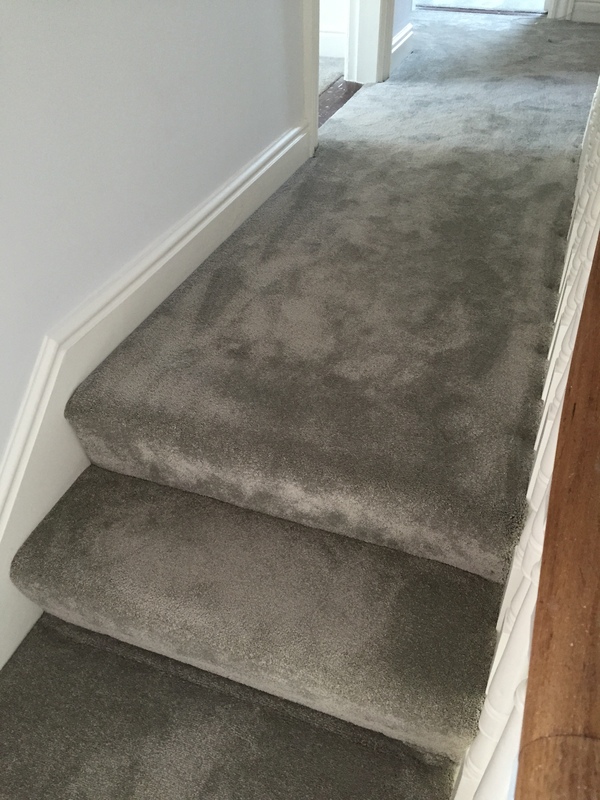 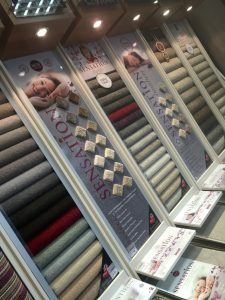 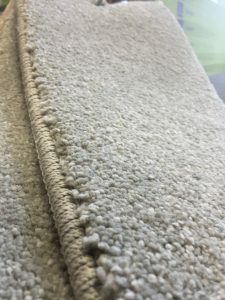 City Flooring Centre (soft feeling carpet Belfast) is a family business, supplying premium quality flooring from our City Centre Showroom for nearly 40 years. 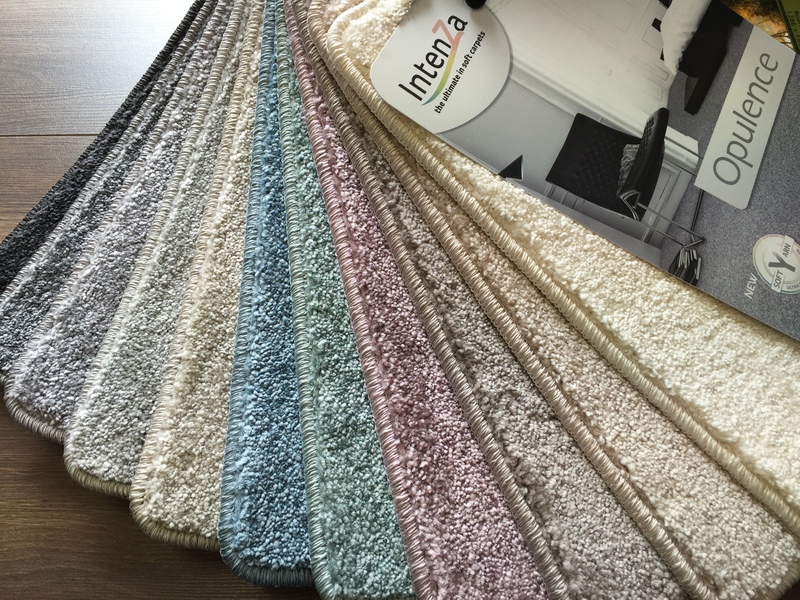 Many colours and ranges available for all budgets!